What started off as an initial foray guided by the helm of Nissan, has now finally become an automaker known for its reliability, durability, attractiveness and performance metrics. Datsun has had quite a history starting from 1931. However, there was a period in between when the brand was phased out by Nissan. But those days are behind, having re-launched in 2013 to offer cars with the complete package in the emerging markets, Datsun cars have gone on to become one of the preferable choices around. And the theme Datsun stands for ‘Dream, Access and Trust’ fits right into being the brand for the new and upcoming generation. So, what’s Datsun got to offer. Plenty though, and the brand will continue to rise along. 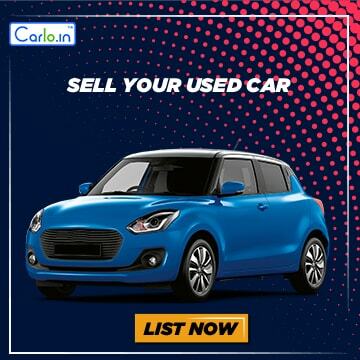 Furthermore, with so many best Datsun deals, it’s time you book Datsun car.